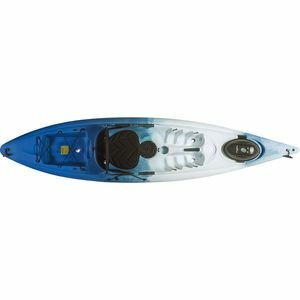 Ocean Kayak introduced one of the world's first sit-on-top kayaks in 1971, and it has since grown to become the world leader for sit-on-top boats. 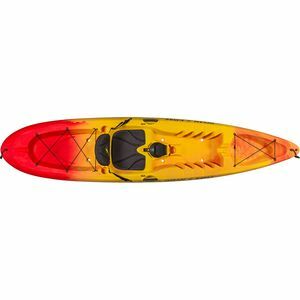 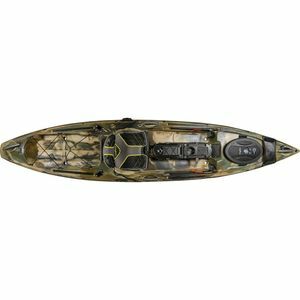 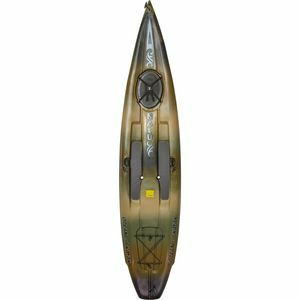 Ocean Kayak produces a wide variety of fun and colorful models for everyone, from beginners to serious paddlers. The stability and the ease-of-use of the open cockpit gives novices the confidence to explore their limits, while experienced kayakers can ply the waves in the surf-friendly models. 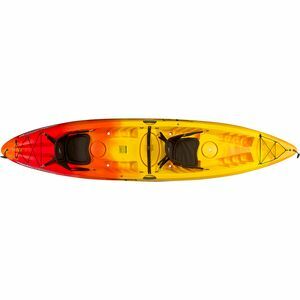 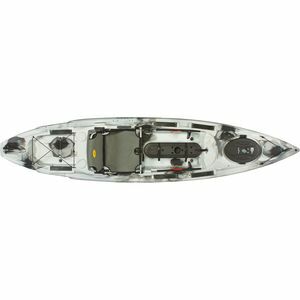 With smaller-scale boats designed for women, shallow-draft kayaks for anglers, boards for stand-up paddlers, and tandems for couples, Ocean Kayak sates the appetite of water-lovers of all shapes and sizes.